Because the materials from a 3D printer aren’t the most functional, their output has largely been limited to prototyping in the past. That should change in the near future with devices like MIT’s own MultiFab, which can print up to 10 different materials at a time, but it still doesn’t solve the problem of how to design such complex objects. That’s where the new program called Foundry, created by MIT’s Computer Science and Artificial Intelligence Laboratory comes in. “It’s like Photoshop for 3D materials,” said Kiril Vidimče, the PhD Student who is also the lead author of a new paper on Foundry, “allowing you to design objects made of new composite materials that have the optimal mechanical, thermal, and conductive properties that you need for a given task. 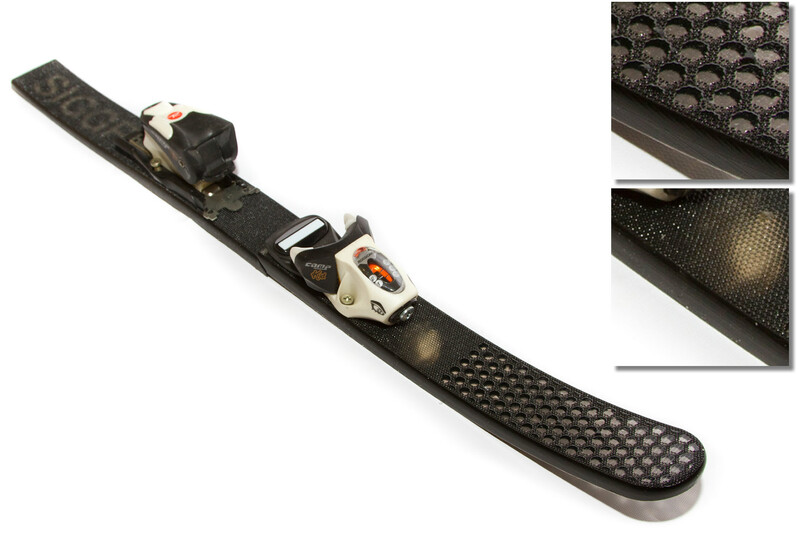 You are only constrained by your creativity and your ideas on how to combine materials in novel ways.”To show off their work, the CSAIL team built skis with retro-reflective surfaces, a ping pong paddle and an artificial bone they believe could one day be used for planning out surgeries. But for a real test of the software, the team spent an hour teaching the Foundry system to non-designers and then tasked them to build three multi-material objects — an artificial bone, an integrated tire and wheel, and a teddy bear. The Foundry newbies were able to build the three objects in 56, 48 and 26 minutes respectively.